On Sunday, August 14th 2016, several colleagues of the KPSM attended a workshop on TAPS, provided by Dr. E. Penn co- founder of TAPS Academy in Houston Texas, while visiting Sint Maarten with his family on a cruise. After the workshop an invitation was extended by Dr. Penn to the KPSM to follow the TAPS Academy program in Texas. TAPS Academy is an 11-week program primarily designed for “at-risk youth” where students’ partner with mentor officers to discuss issues-including bullying, anger management, avoidance or hallway life, drug usage and conflict management, as well as other youth and law enforcement- focused topics. The Police Management Team whishes these four officers much success. 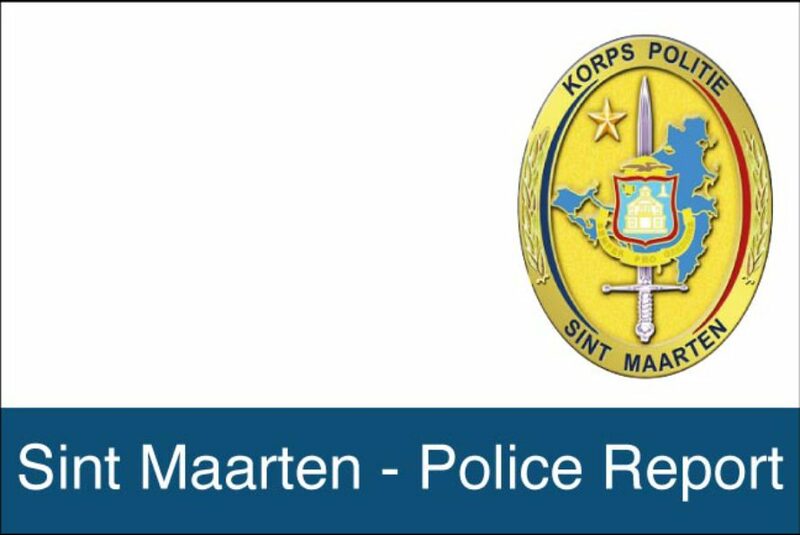 In connection with the upcoming Dominican Independence Day Celebration on Sint Maarten which will be held on Sunday March 5th 2017 a permit was granted Dominican Community by the Minister of Justice to hold a parade. The parade will start at 02.00 p.m. at the Jose Lake Senior Ball Park on the L.B. Scot road and take the following route. L.B. Scot road, round about at Grand Marche, Bush road, Prins Bernard Bridge, Walter Nisbeth road ( Pond Fill road), Salt Pickers round about, Soualiga Boulevard and ending on the parking lot next to the New Government Administration Building. During the period that this parade is on its way to Philipsburg many of the streets and alleys leading onto this rout will be closed temporarily until the parade passes bye. After the parade passes by, these streets and alleys will again be reopened to traffic. The community is hereby asked be prepared to take alternative routes to get to and from their destinations. All drivers should exercise caution and follow the instructions of the police officers who will be guiding this parade give them. On Monday February 27th at approximately 10.00 p.m. during a general control held at border round about on Union road a white Hyundai I-10 with license plate R-1862 in which three men were drive was stopped and controlled by police. During a search of the vehicle a pistol was found under the drivers’ seat. This firearm was immediately confiscated and the three men who could not give acceptable explanations to whom the firearm belong to were arrested on the spot. They were all taken to the Philipsburg Police Station where they were detained for further investigation. The vehicle was also towed to the police station for further investigation.